The DRM-era is kaput for Deutsche Grammophon, the company stated as it prepared to open the digital gates of its online store. 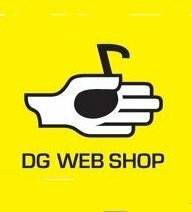 The DG Web Shop opens up today in 42 countries. As expected, the new store will focus also on regions/countries still untouched by the iTunes mania, such as China, India, Latin America, South Africa, and Central and Eastern Europe including Russia. 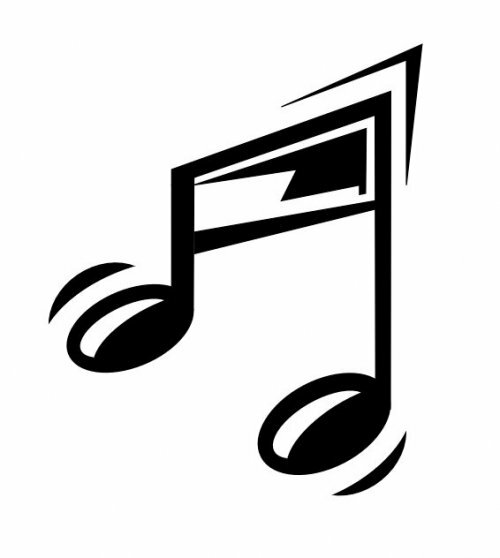 The online catalog features around 2,400 albums in MP3 format at a transfer bit-rate of 320 kbps, significantly higher than the usual industry download-standard of 128-192 kbps. NO Digital Rights Management software is included with the titles, so buyers will be able to play them on the device of their choice, as well as burn them onto CDs/DVDs. 600 albums from the initial launch pack are no longer available as CDs and have been specially converted into MP3 files for the DG Web Shop, the company stressed out. Online shoppers are offered a plethora of options when it comes to spending their money: they can buy entire albums, collections of albums and box-sets as well as individual movements, complete works, and individual pieces. The price tags will be shown in both dollars or Euros, depending on the shopper’s location. Individual tracks start as low as $/€1.29, while regular-length albums will sell for between $/€10.99 and $/€11.99.